From a huge exhibition space for Nestlé to Network Rail’s new inclusive design guidelines, we round up the important design news from the last seven days. National railway service Network Rail promised to better accommodate for people with disabilities this week, announcing a new inclusive design strategy. The Spaces and Places for Everyone programme has been launched in order to improve services for people with disabilities, after research found that rail was the most used form of public transport by people with disabilities (67%), yet a quarter of these people felt travel by train was difficult for them. Network Rail chief executive Mark Carne said he wants to create a national rail service where “everyone can travel equally, confidently and independently”. The new guidelines have started to make headway, as new facilities for visually impaired people have already been implemented at Birmingham New Street and Reading stations. You can find the inclusivity document here. 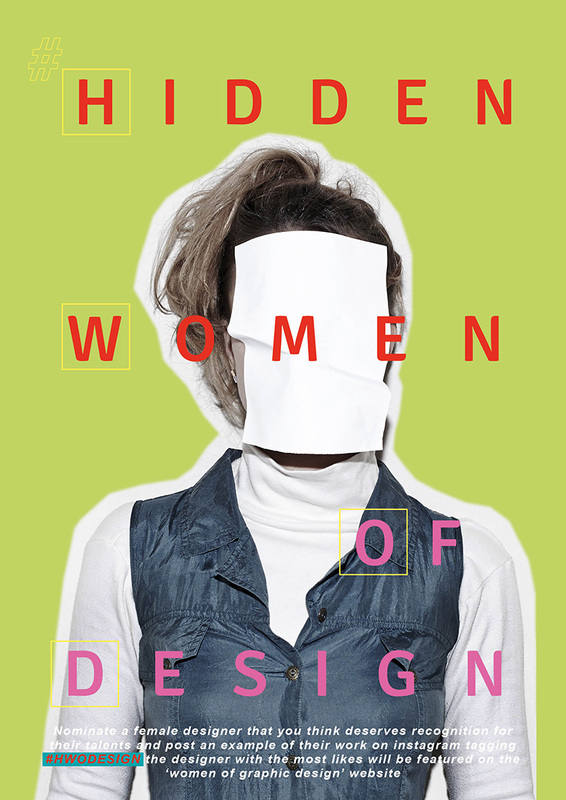 Last week, we ran a feature speaking to the founder of Hidden Women of Design – a new talks programme which looks to raise the profile of female designers. This week, a talk took place in Peckham, London, which allowed a female freelance designer, consultancy-based designer and design educator to share their stories. The programme will continue to run, and includes Pecha Kucha-style evenings where each designer is given 20 minutes and 20 slides to talk about their career and work. It hopes to encourage people to talk about women’s representation in the design industry, says founder Lorna Allan. “Having groups of female designers promoting and supporting each other can make a difference,” she says. 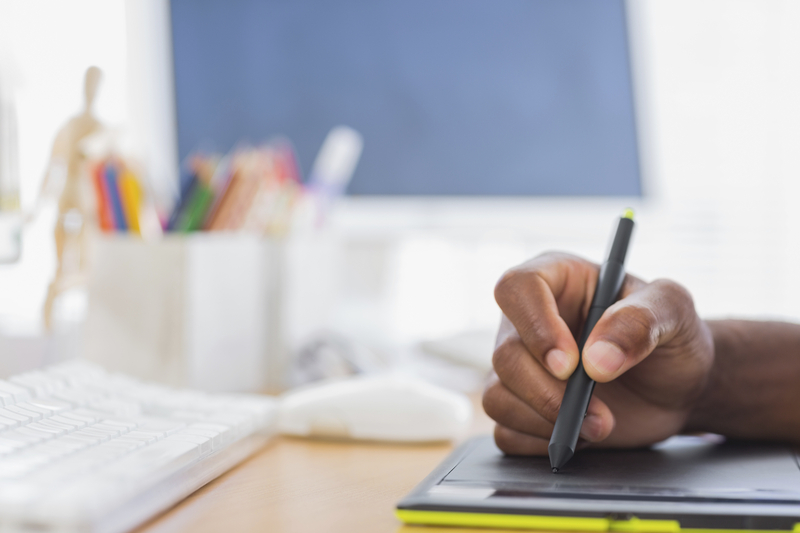 Annual research conducted by accountancy firm Kingston Smith across the marketing and creative sectors showed this week that the design sector is “performing well” and has “continued to grow this year”. It found that its Top 30 design consultancies (based on financial results) have an increased amount of gross income compared to last year (£13.5 million more). However, it also found that margins between fee income and expenditure had decreased, while employment costs had crept up compared to fee income. 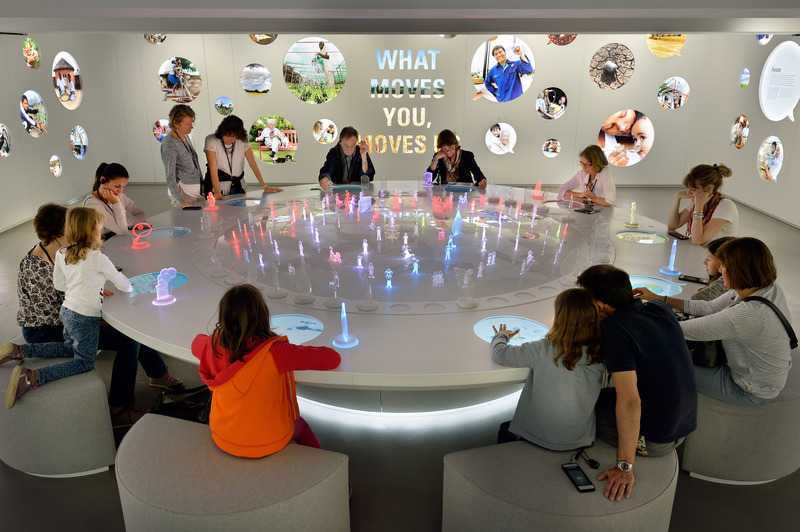 Food and drink giant Nestlé opened a 3500m2 interactive exhibition space in Switzerland recently, to mark the company’s 150th anniversary. Nest is based in Nestlé founder Henri Nestlé’s original 1866 factory in Vevy, Lake Geneva, and has been renovated by Swiss architectural practice Concept-Consult Architectes in a 45m (£38m) project. This week, we spoke to the exhibition designers, Dutch consultancy Tinker Imagineers, about how they incorporated “organic” interior design alongside the industrial aesthetic of the venue. The space is split into past, present and future zones, looking at the history and future possibilities of the brand, through ten different immersive exhibits. 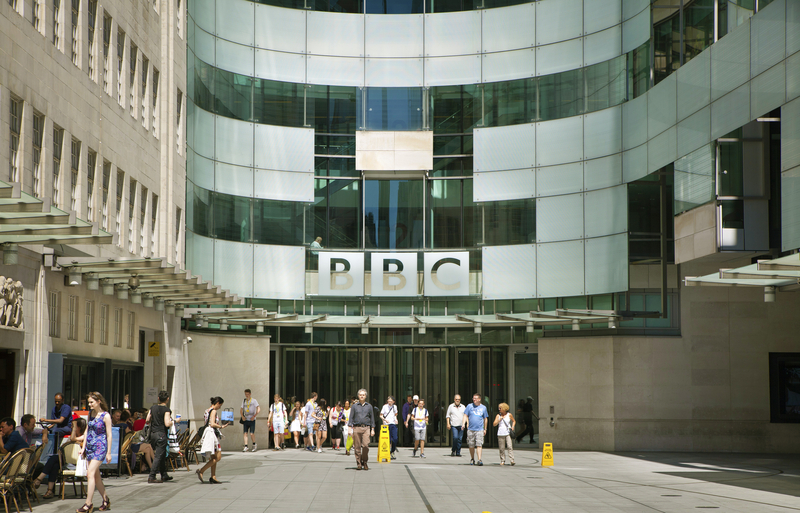 This week, the BBC published a tender saying it is seeking a team to design several of its most prevalent financial documents. This would include its Annual Report and Accounts (ARA), full financial statements and six other print documents. 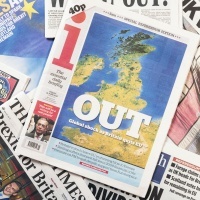 The broadcaster highlights the importance of this job, in that these reports play a key role in showing openness and transparency, and make the BBC’s financial performance publicly available. The contract value is £400,000, and will run for up to four years from December 2016 to December 2020. More details can be found here.